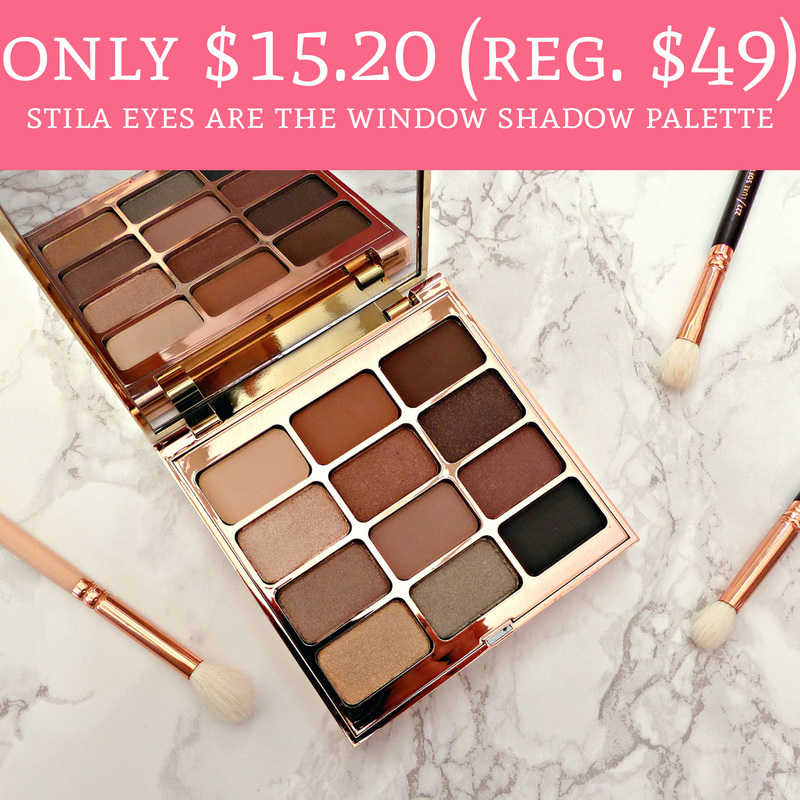 Hurry over to Stila.com where you can score the Stila Eyes Are The Window Shadow Palette for just $15.20 (regular $49). You can choose from 3 different color palettes, too! The palettes are currently on sale for just $19 and 20% off will automatically be taken off during checkout. Even sweeter, all orders currently ship for free! Order yours here!